A Year of FHE: Missionary prints now in Spanish or French! 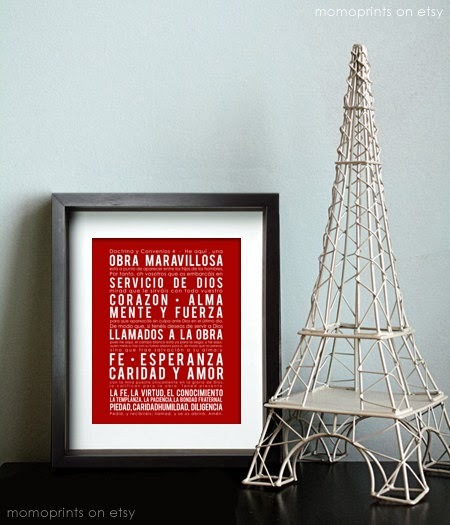 Missionary prints now in Spanish or French! 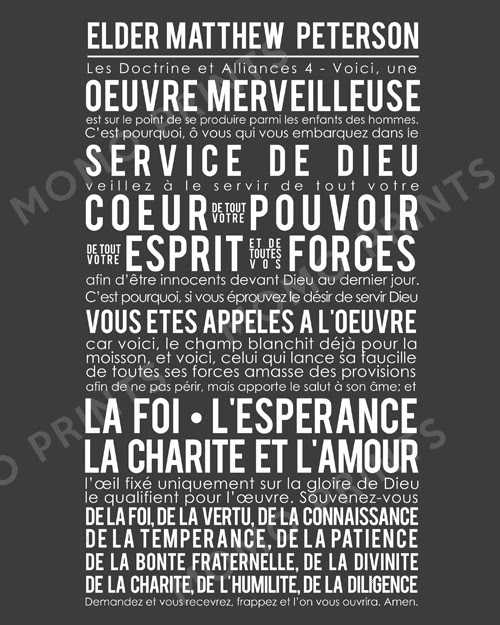 My very popular Doctrine & Covenants 4 prints are now available in SPANISH or FRENCH in the MOMO PRINTS shop! These make a great gift for missionaries and can be customized with any background color you want. TO PURCHASE this print CLICK HERE. Want to customize these even more? Add your missionary's name for just $2 more! TO PURCHASE this Custom Name print CLICK HERE.